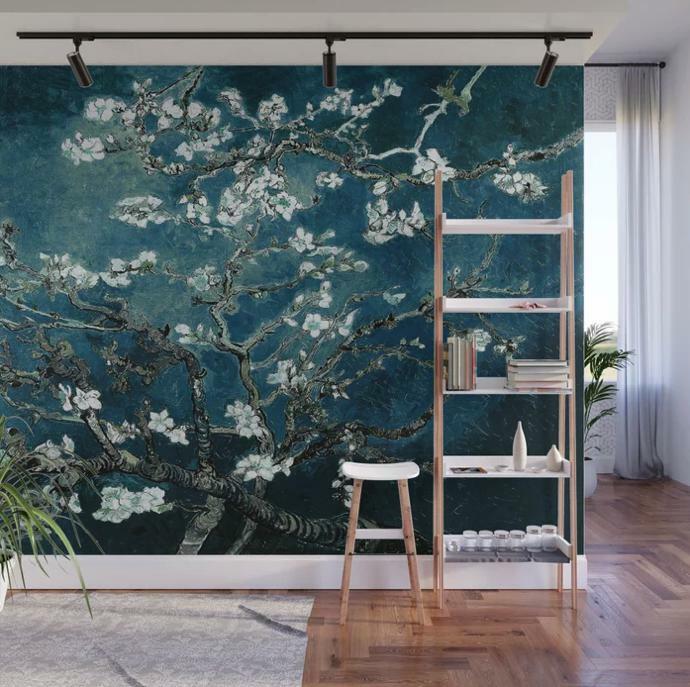 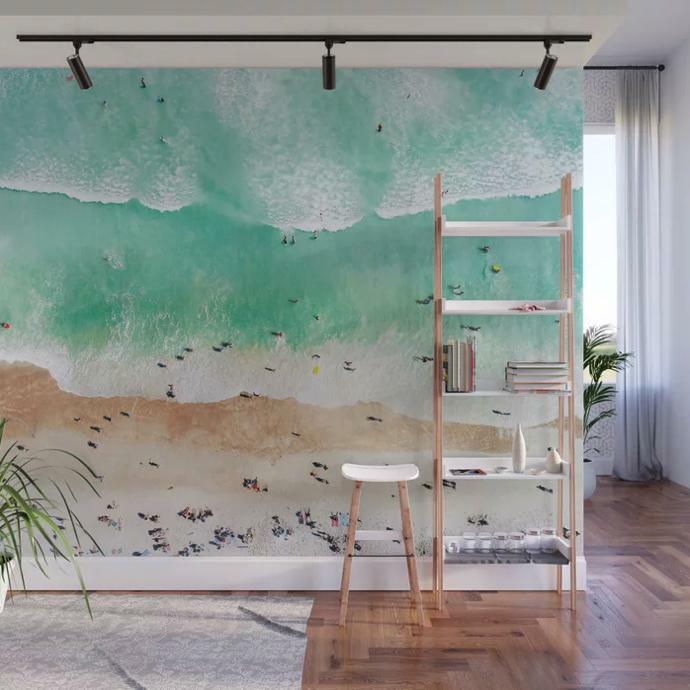 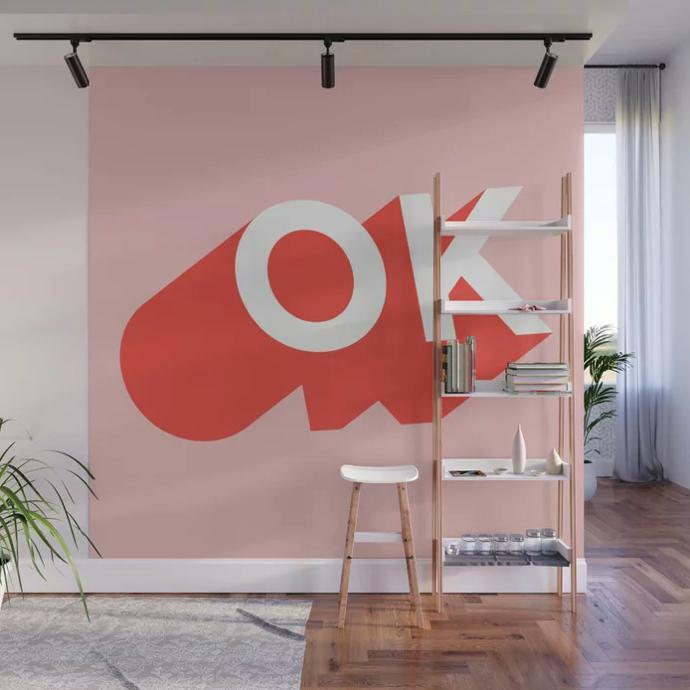 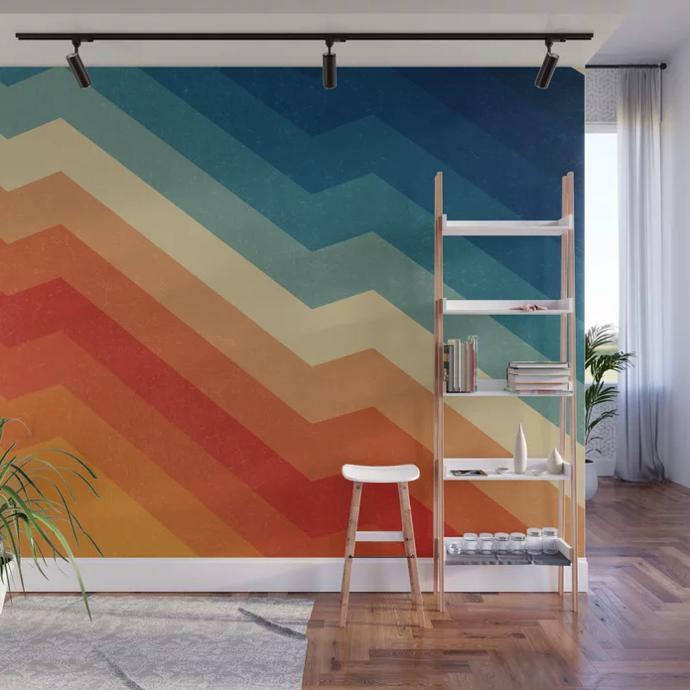 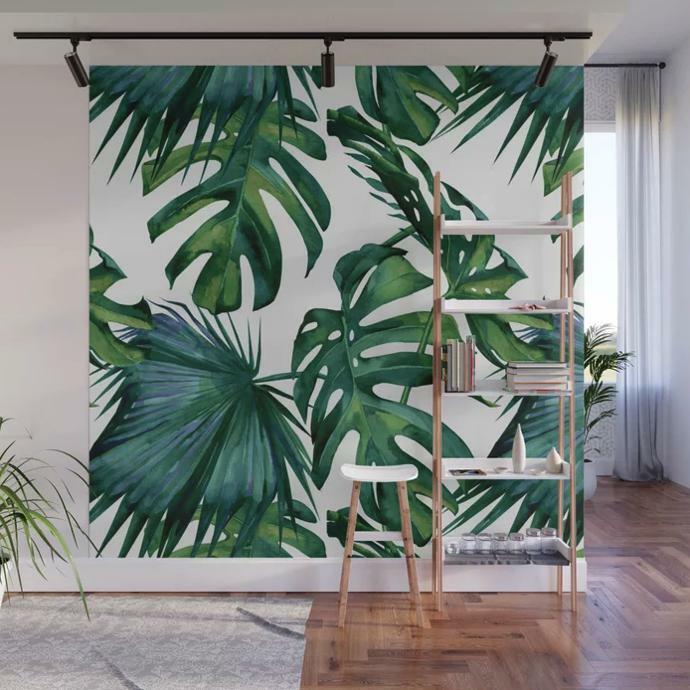 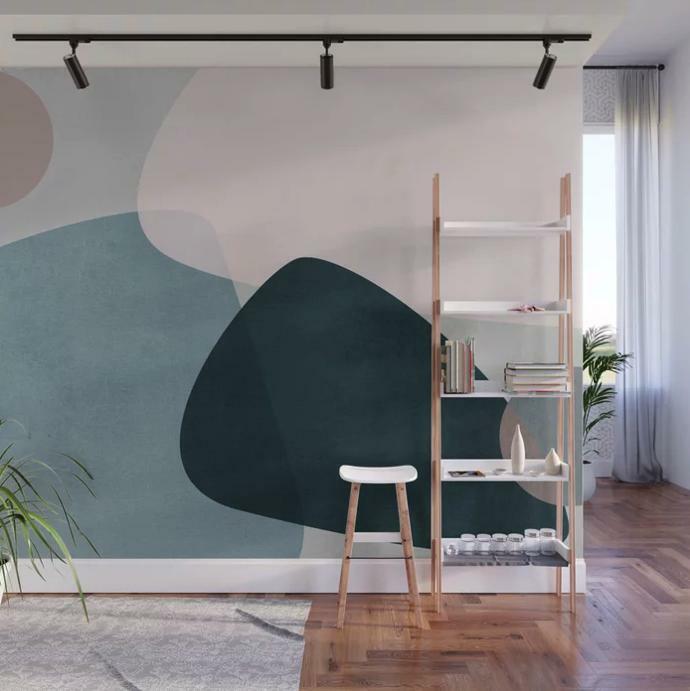 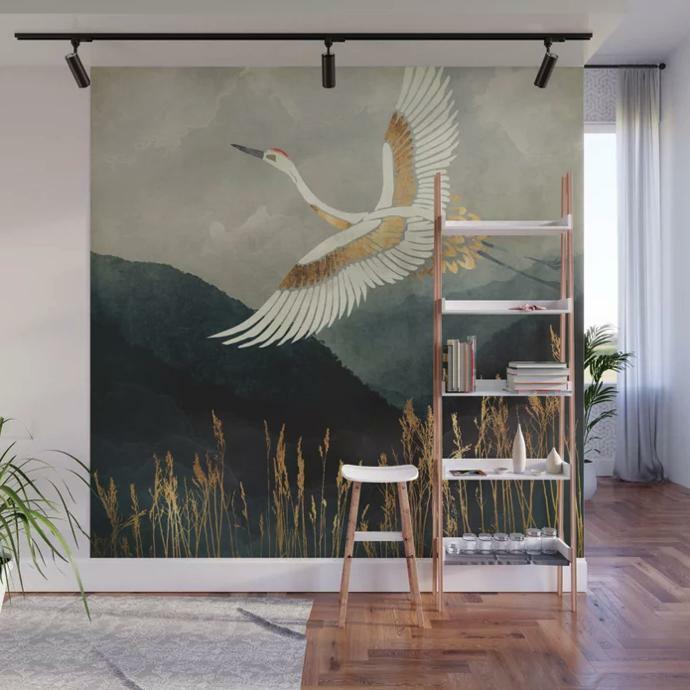 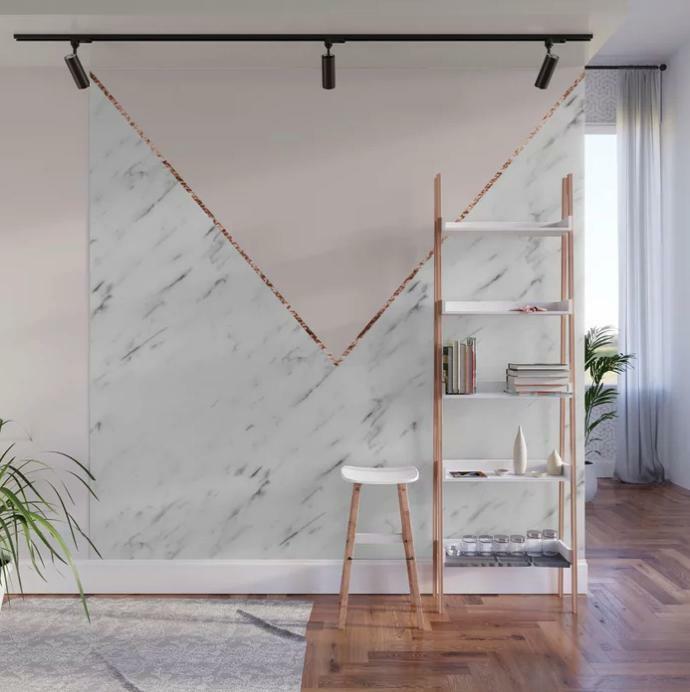 Available in two floor-to-ceiling sizes, the matte-finish murals, which are printed using water-based, non-toxic inks, are made from a self-adhesive woven polyester fabric that is easy to stick on and peel off. 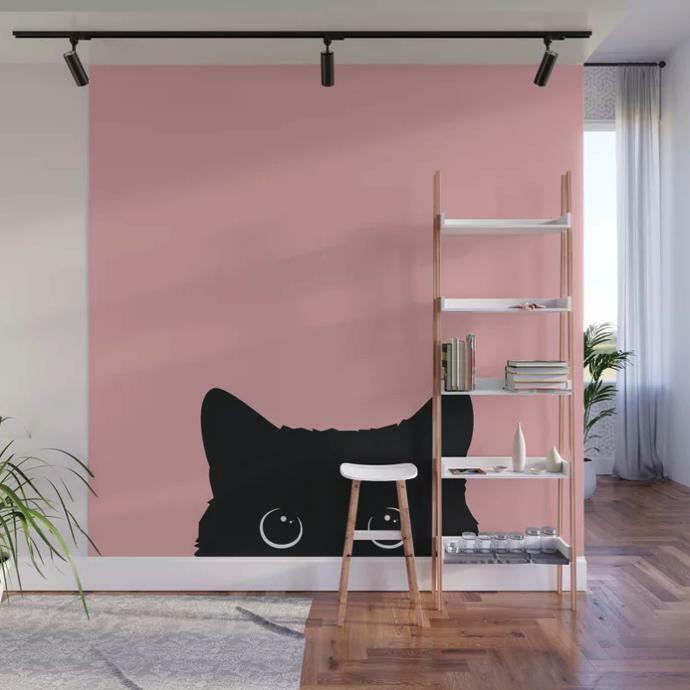 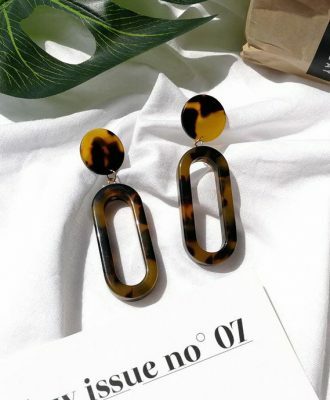 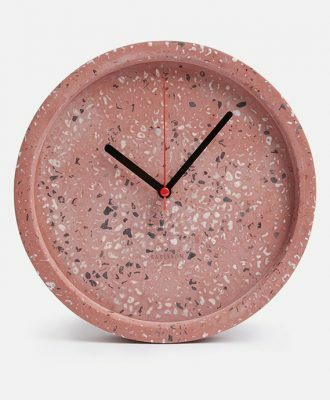 Society6 delivers worldwide. 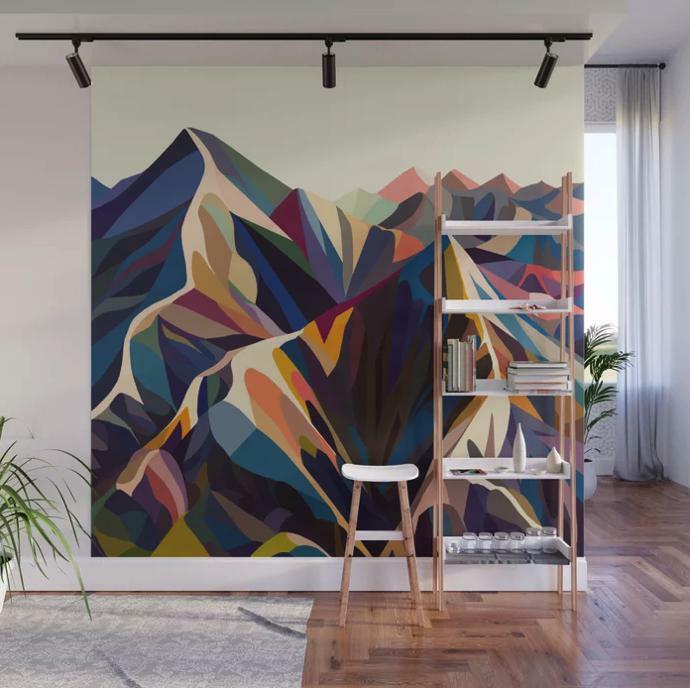 Browse more murals at society6.com.